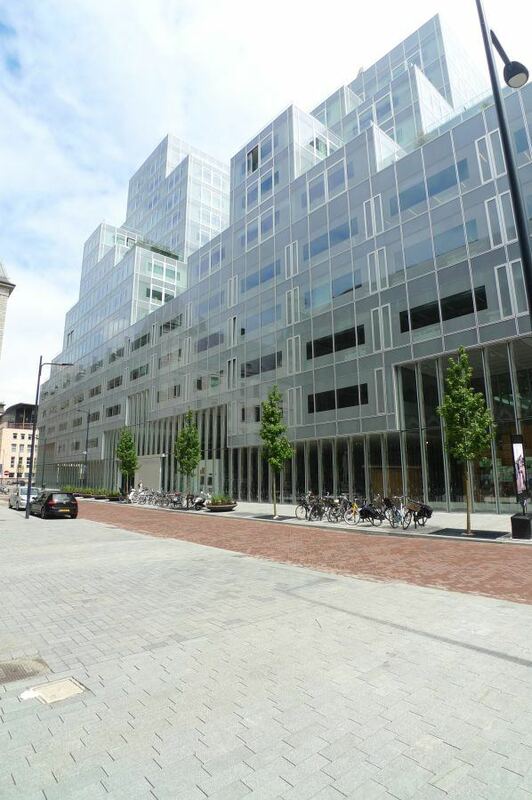 After being destroyed in WWII, the city centre of Rotterdam was reconstructed in the 1950s and 1960s. It offered a tabula rasa on which a new city according to modern ideas could be realized. The result was a strangely heterotopic city centre with a strict separation of functions. Currently the municipality is trying to introduce more variety into the centre by inserting upmarket residential highrises as well as spectacular megaprojects like the new Market Hall by MVRDV. 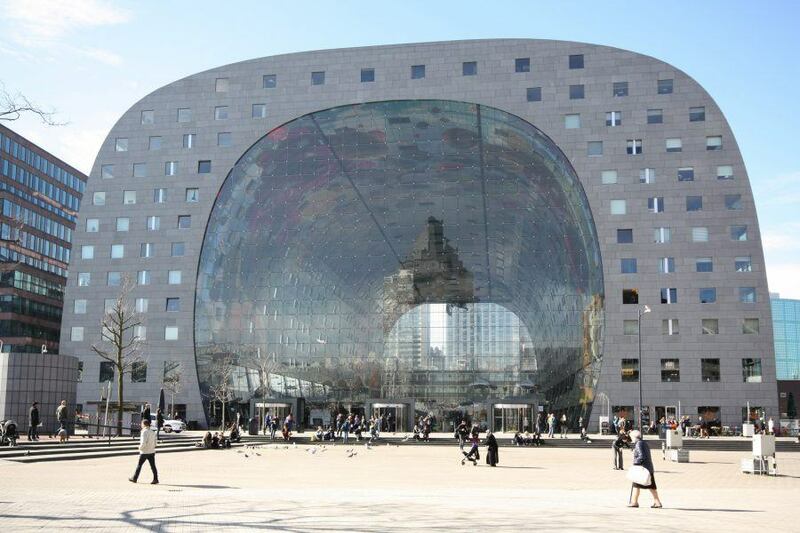 Anything but a beautiful city in the classical sense, Rotterdam is best experienced with a guided tour, during which you discover hidden gems and find out about the stories behind the buildings.